The U.S. housing market’s storyline for the last several years has been one of steady demand and limited supply, pushing prices ever higher. Now, a new chapter has opened up for the industry and its customers: soaring costs for building materials. And it’s not just lumber. A Labor Department gauge of prices paid at the producer level for construction inputs — everything from particleboard and plumbing to concrete and insulation — was up 5.1 percent in March from a year earlier, the biggest annual advance in nearly eight years. Helping shape that pickup is a larger share of Americans who say that now is a good time to buy because prices aren’t going to fall any time soon. Sixteen percent of consumers surveyed by the University of Michigan in March said that home buying conditions were “good” considering asking prices won’t get any better. At some point, affordability will become a bigger issue for those wanting to own a home. 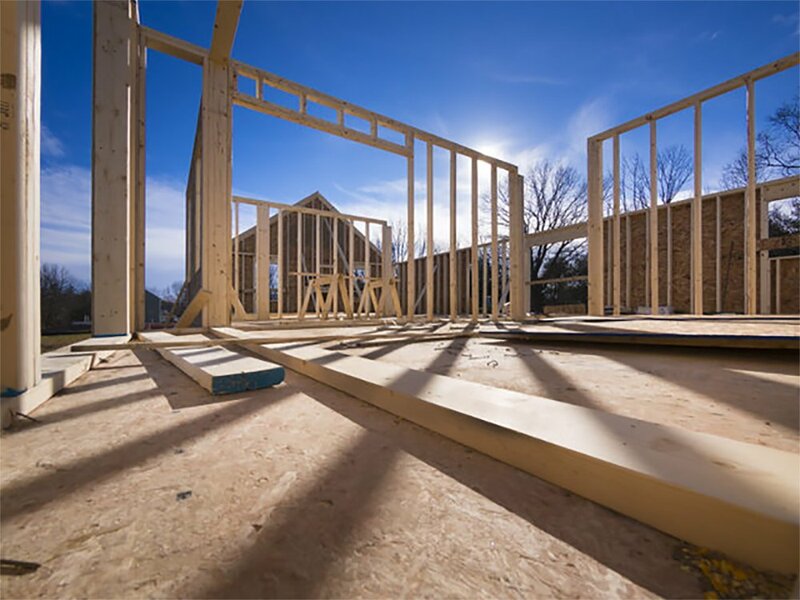 So far though, consumers are taking higher home prices in stride and builders remain relatively upbeat about the market’s prospects.